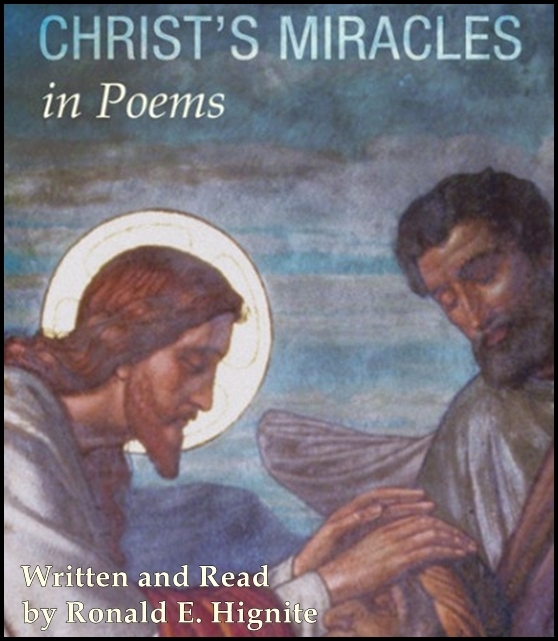 Ronald E. Hignite's Christ's Miracles in Poems will inspire its listeners through a greater understanding of Christ's miracles as revealed in the New Testament of the Bible. 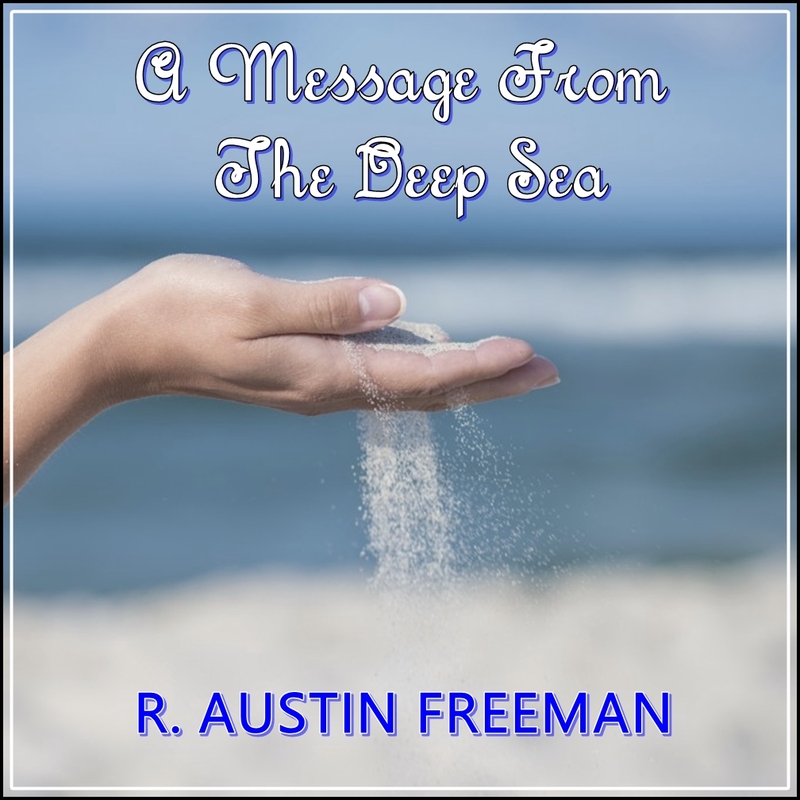 These poems in rhyme reflect the divine power demonstrated by Jesus Christ. Ronald E. Hignite was born in North Carolina and grew up in Connersville, Indiana. He returned to North Carolina with his family after high school and attended East Carolina University in Greenville, North Carolina. There he earned both his undergraduate and graduate degrees. Following college, he taught English at Fork Union Military Academy in Fork Union, Virginia. After two years in Fork Union, he moved back to northeastern North Carolina here he spent most of his educational career in the towns of Washington, Camden, Murfreesboro, and Ahoskie. His interest in writing poetry was sparked while in college with his readings of the English poets, Byron, Shelley, and Keats.